Cables To Go's Ultima 3-in-1 KVM cables are universally designed to work with KVM switches from many leading manufacturers. These cables feature separate keyboard, monitor, and mouse combined into one cable split apart at each end. 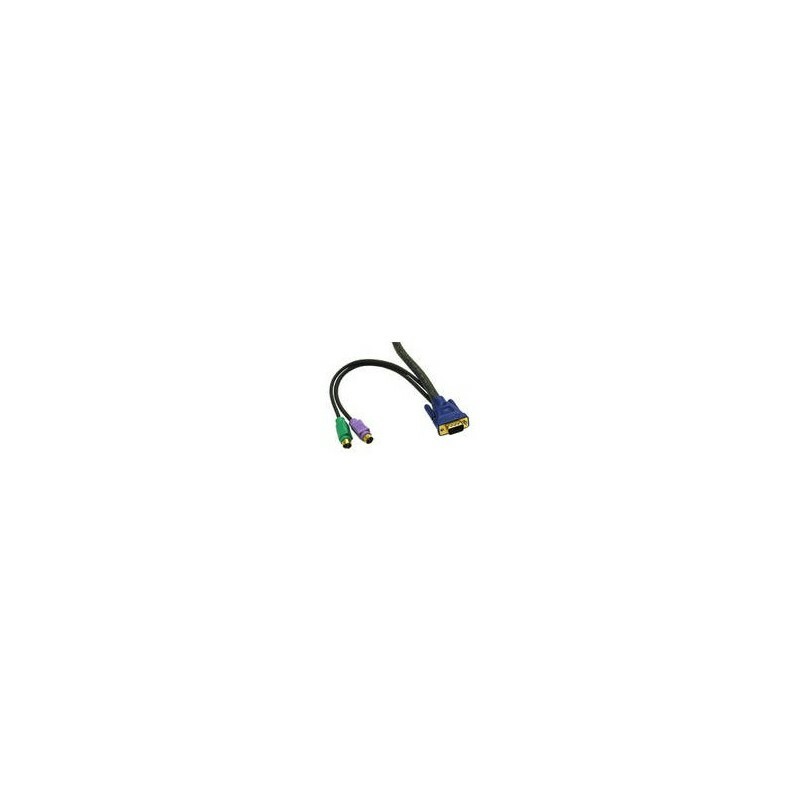 The 3-in-1 design, plus colour-coded connectors, makes this cable easy to manage. 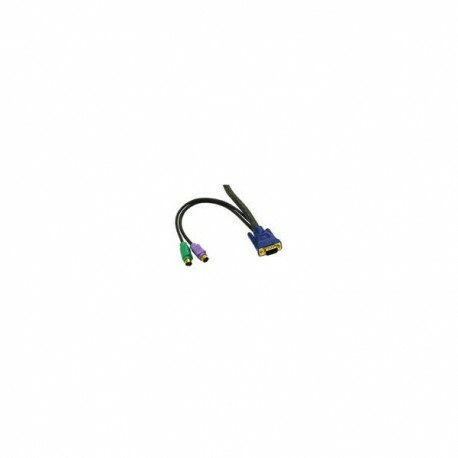 The VGA cable is built from premium coaxial cabling ensuring superior resolution while eliminating ghosting and fuzzy images.